Lotions and Soaps and Frames…Oh My! | Welcome to the Fresh Blog! 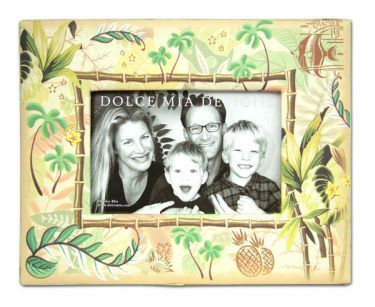 New products from Dolce Mia Designs! Dreaming of a Hawaiian vacation? Can’t quite afford it right now? 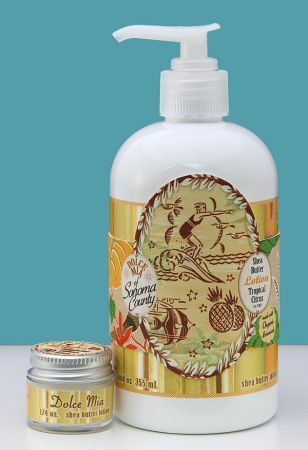 Catch some of that vacation feeling with soaps and lotions from Dolce Mia. 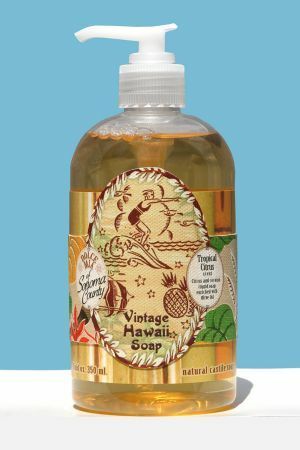 Take a sensory trip to the islands with Vintage Hawaiian Tropical Citrus Liquid Soap and Shea Butter Lotion. 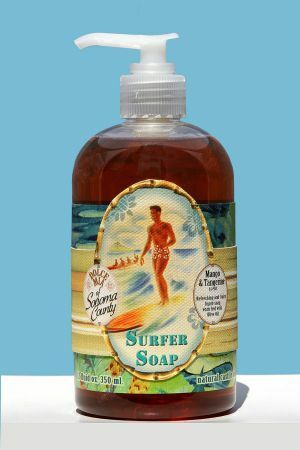 Or give a gift of surf and sun with Surfer Boy and Surfer Girl Mango Tangerine Liquid Soap and Shea Butter Lotion. We also have Skiing Sweet Almond Shea Butter Lotion and Liquid Soap. All of Dolce Mia’s soaps are castile soap which is very gentle for sensitive skin, as well as all natural. You have some beautiful looking products pictured here! Very nice!